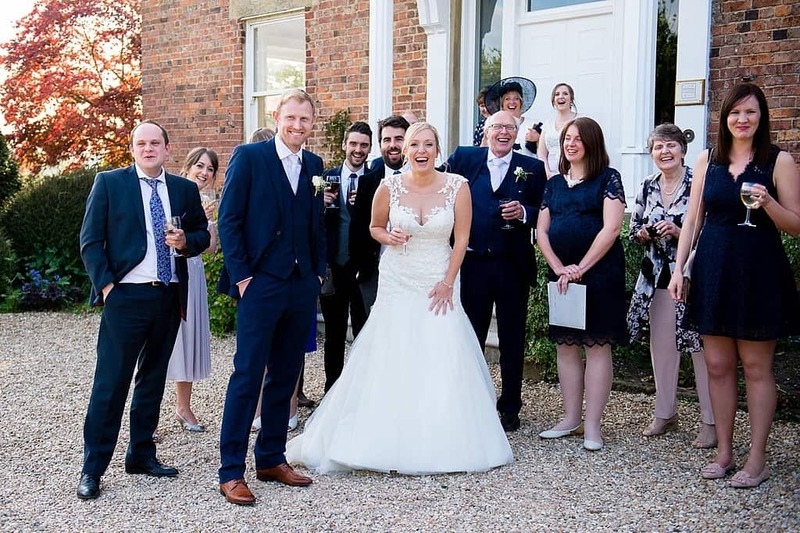 When a bride, groom and their family welcome you as warmly as Steve & Laura’s did you instantly feel at home and your day is a breeze. 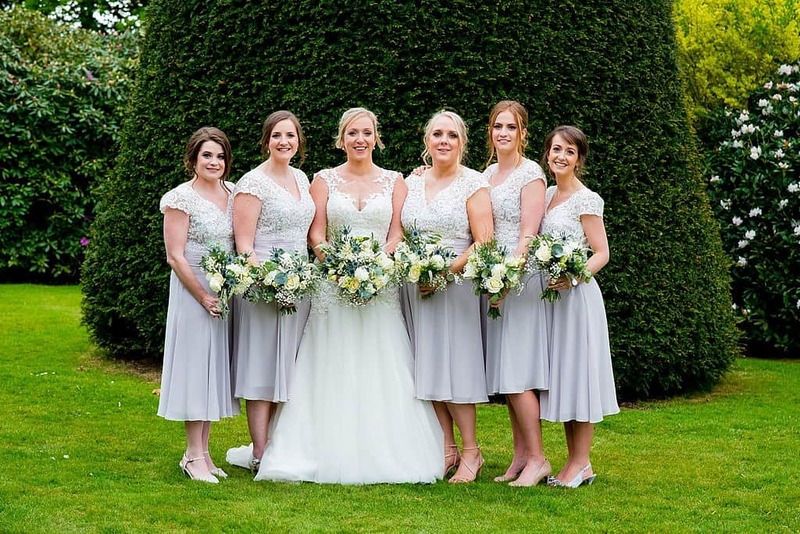 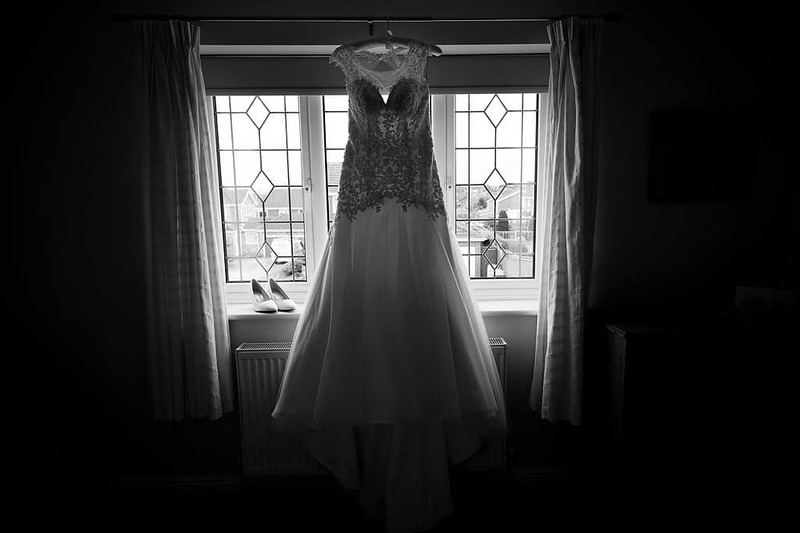 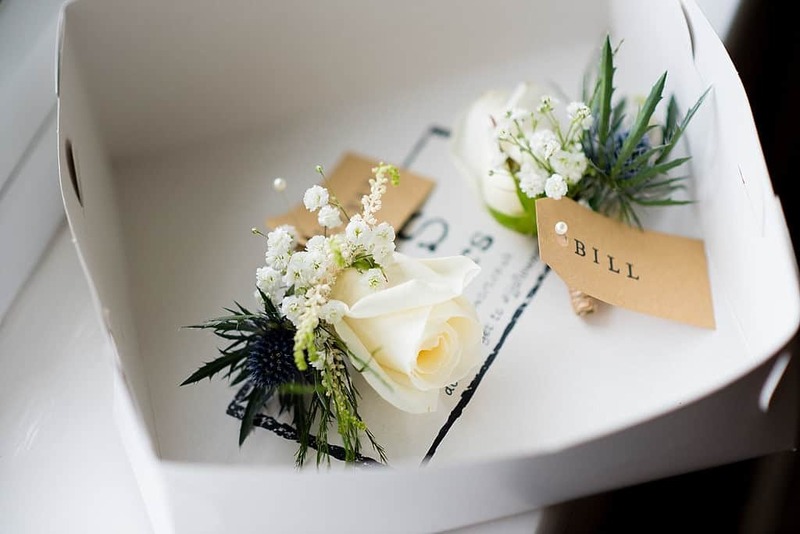 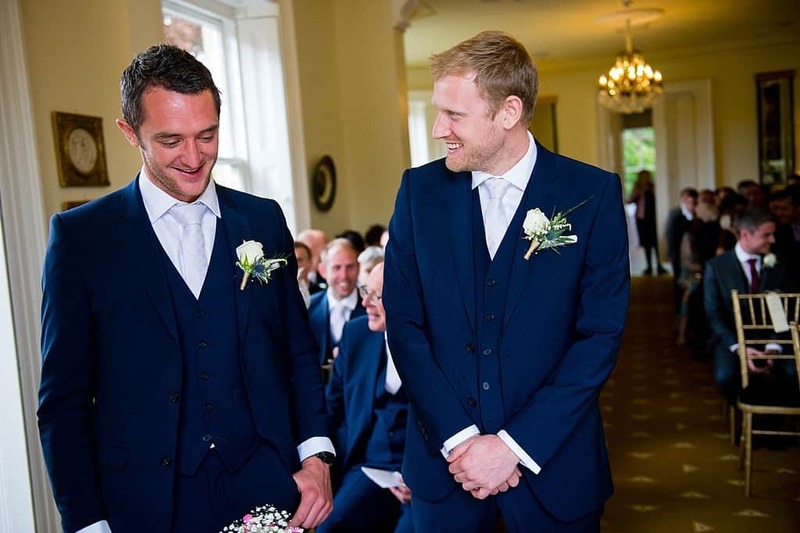 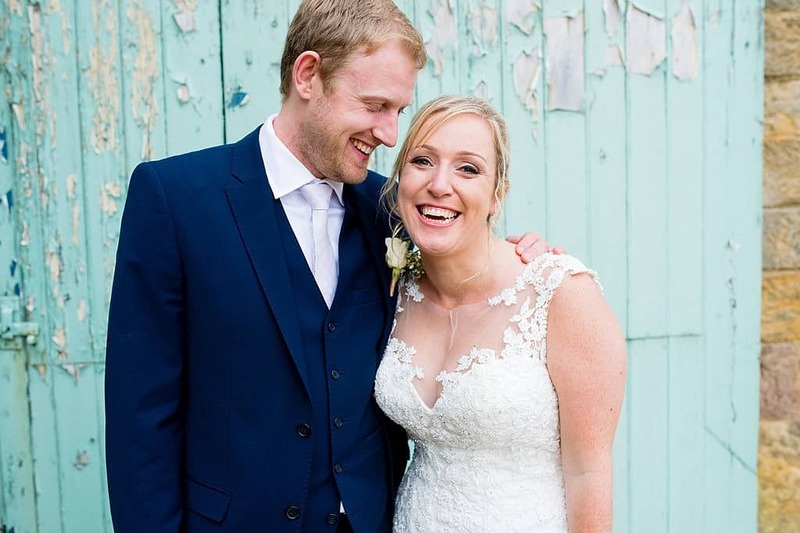 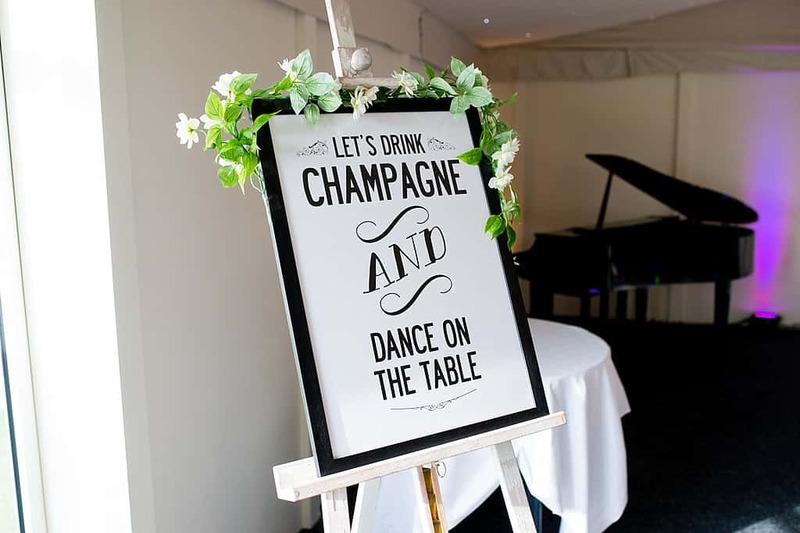 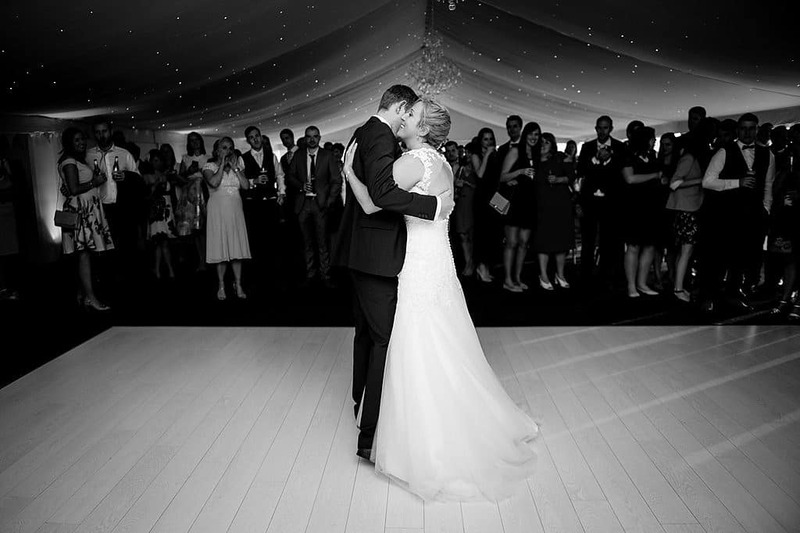 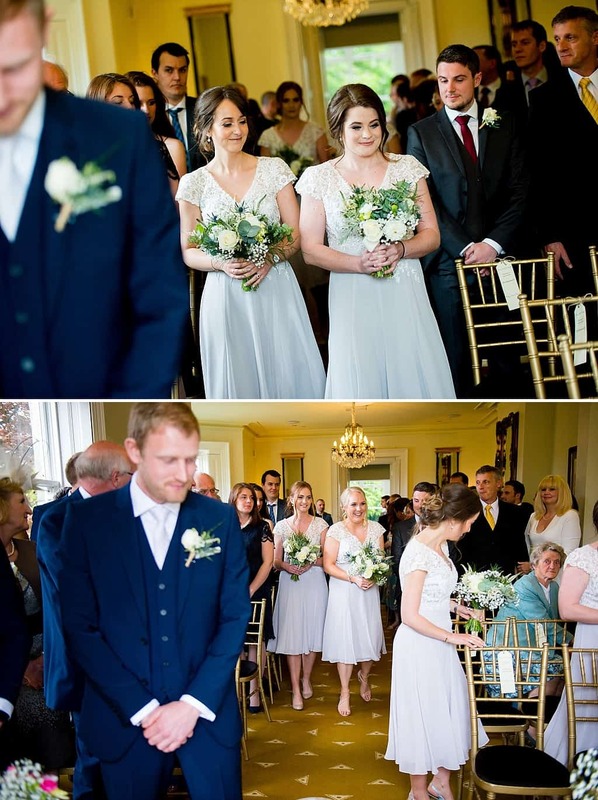 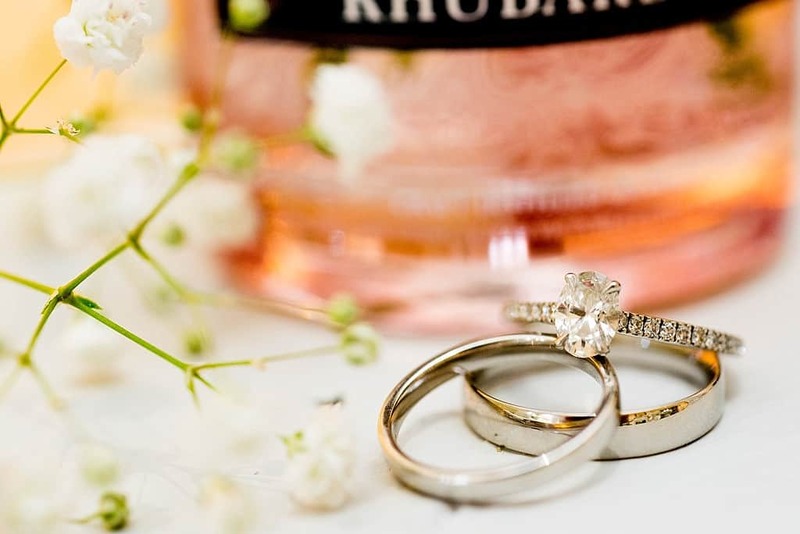 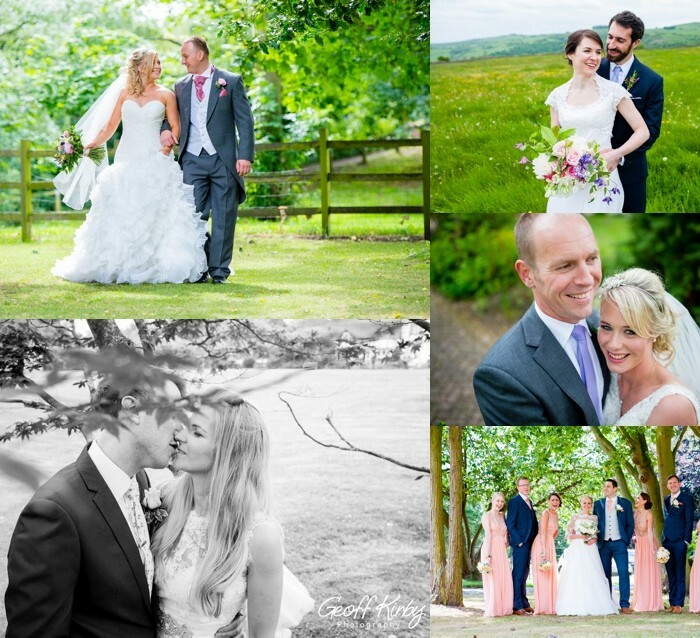 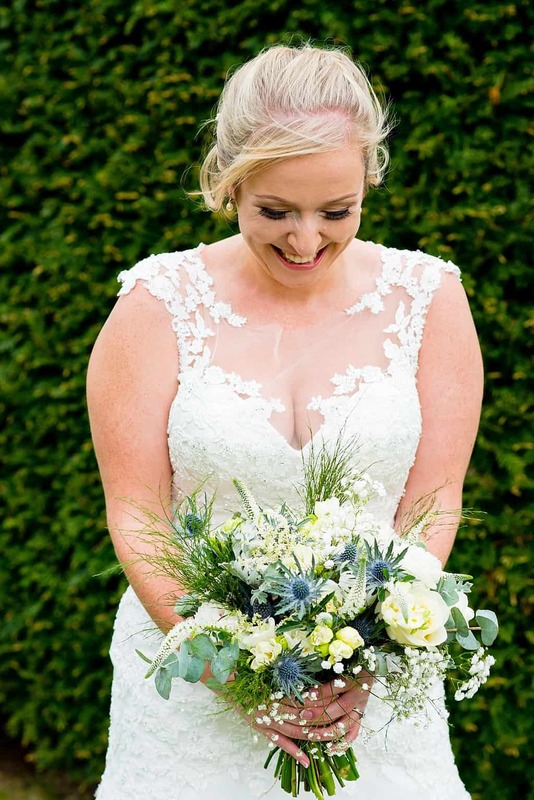 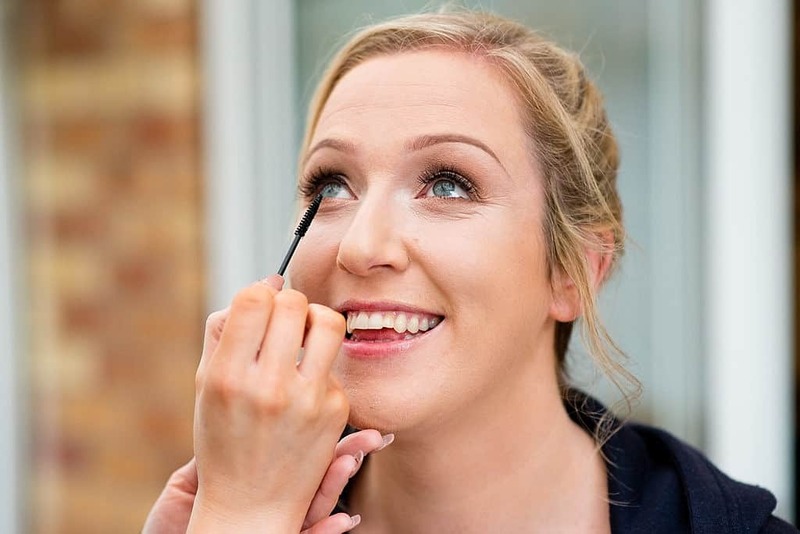 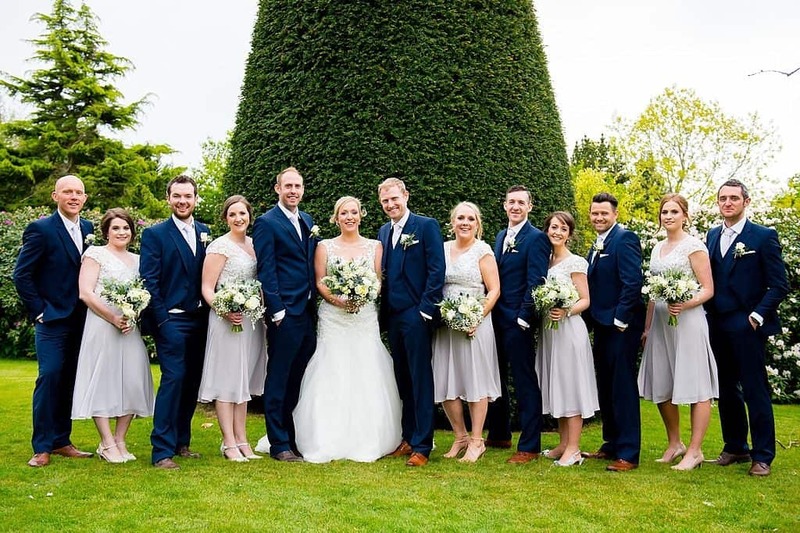 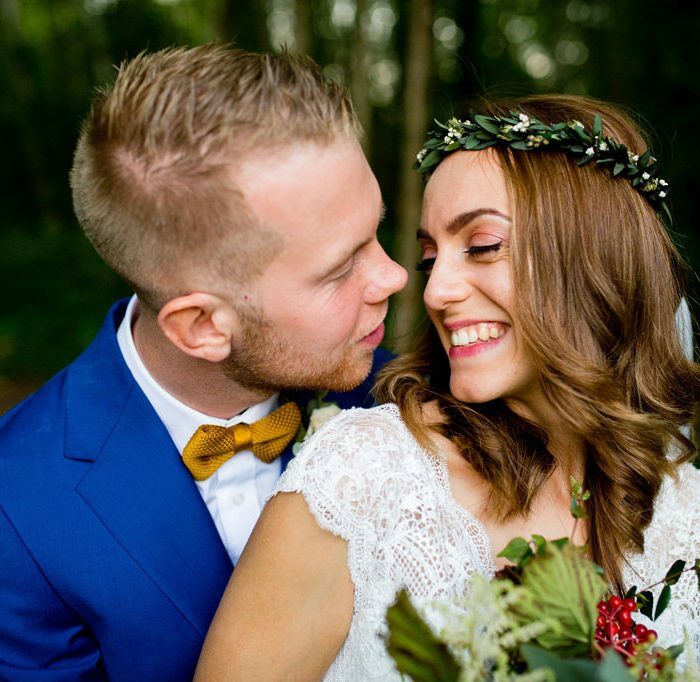 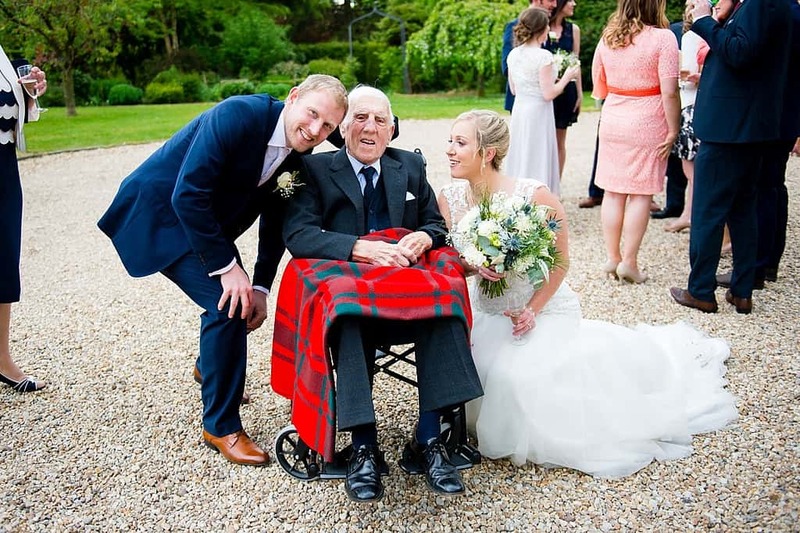 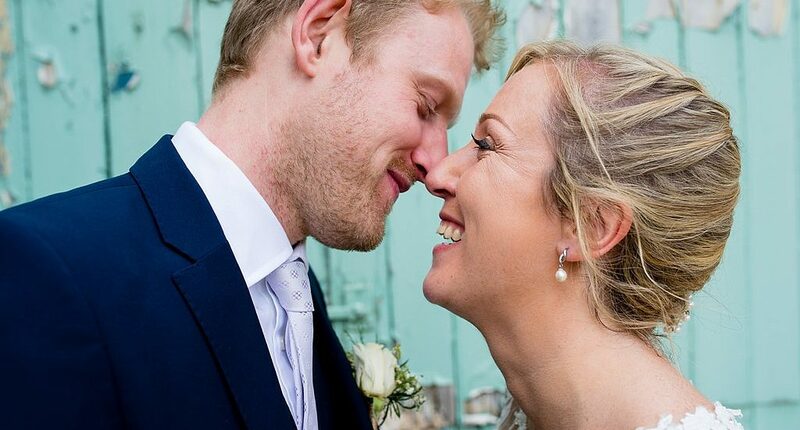 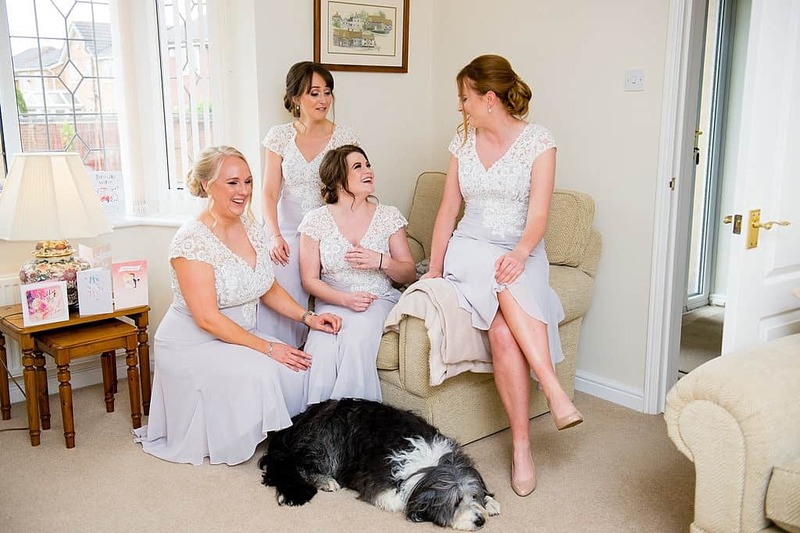 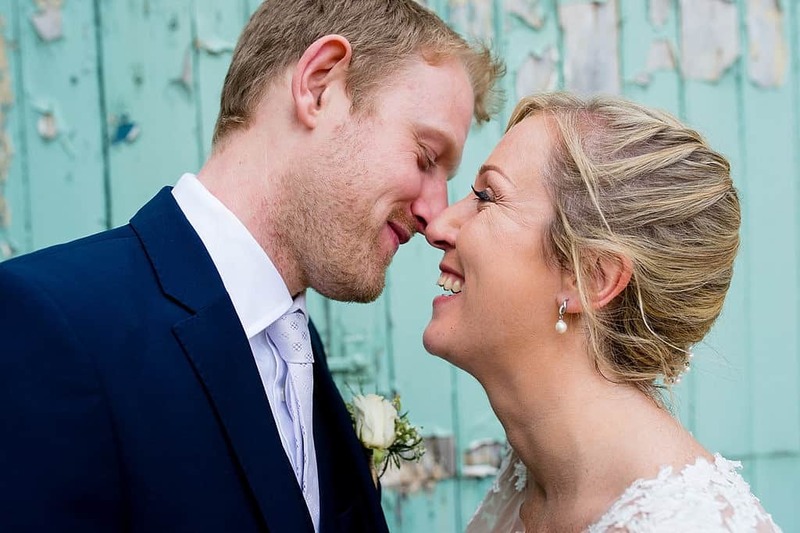 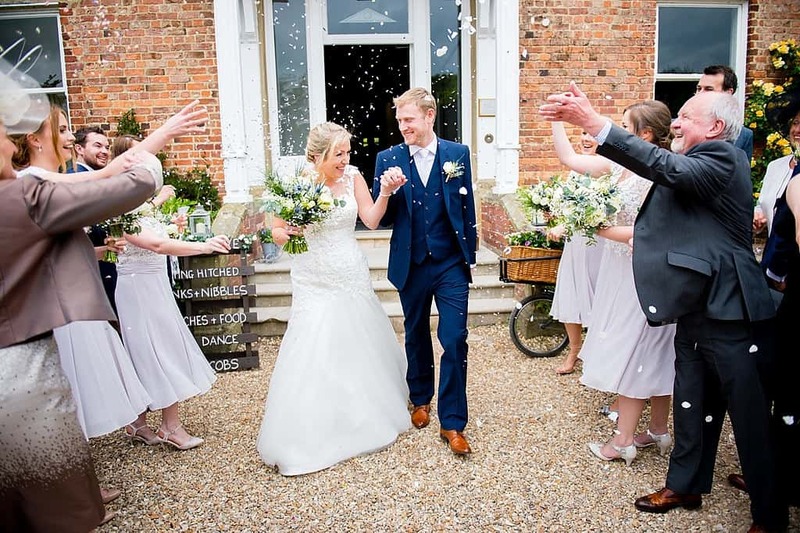 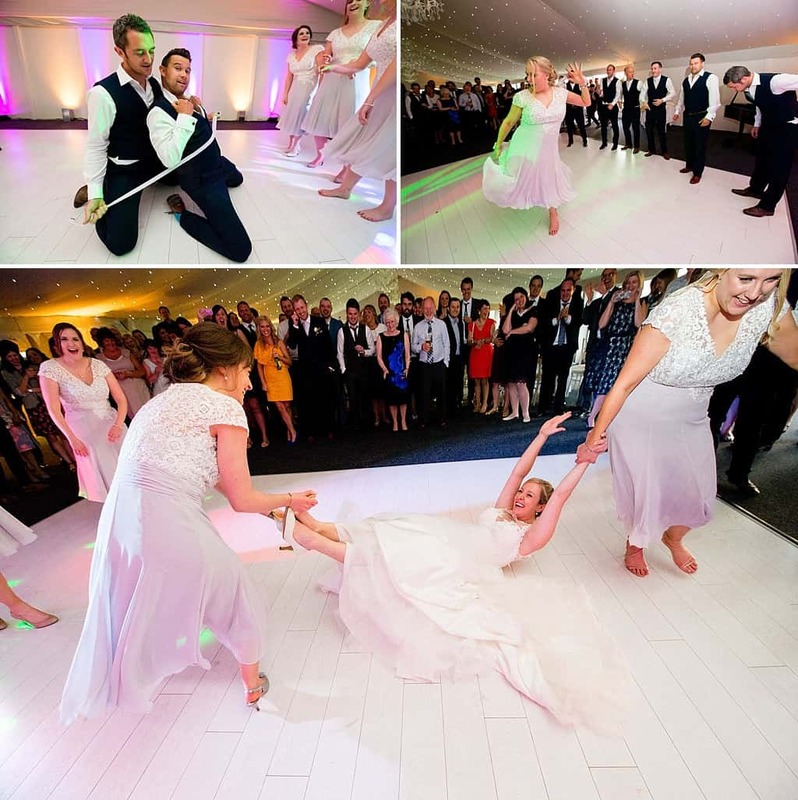 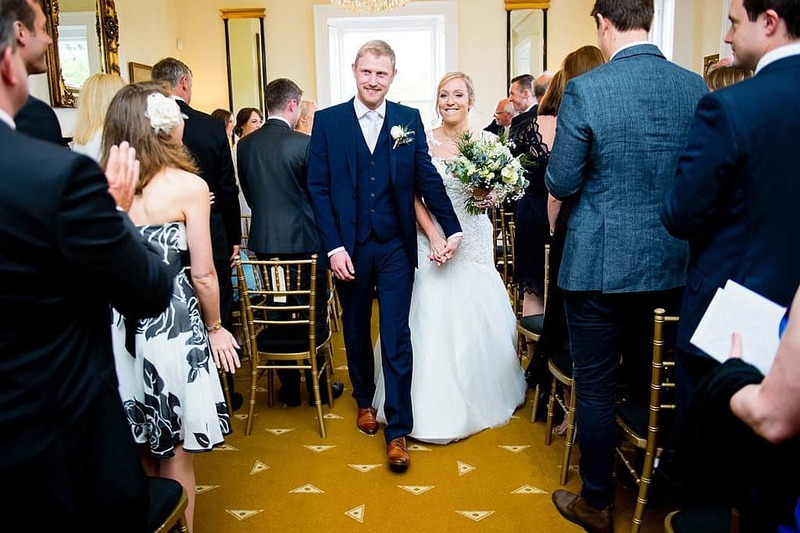 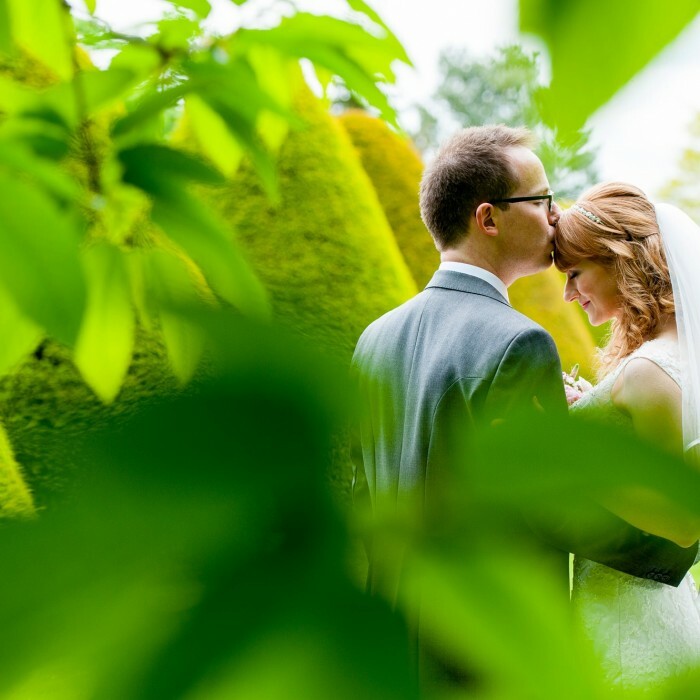 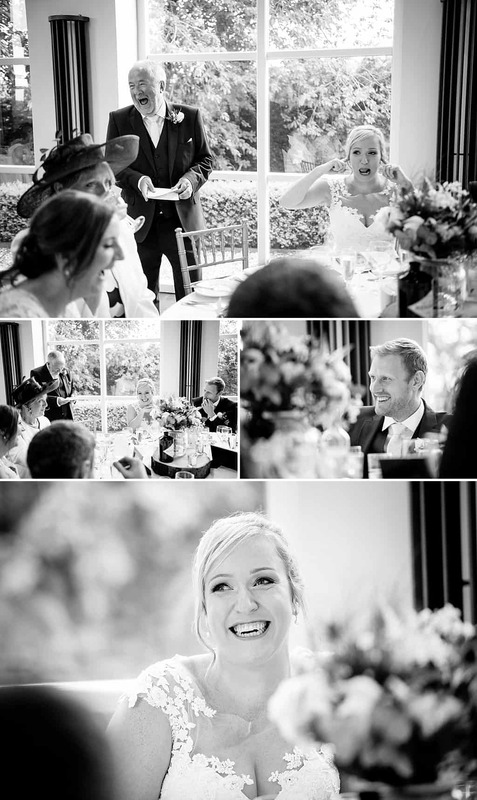 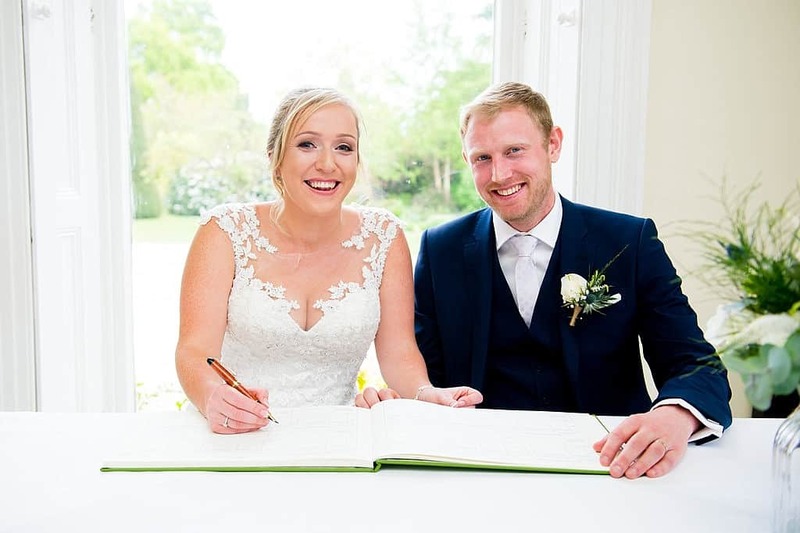 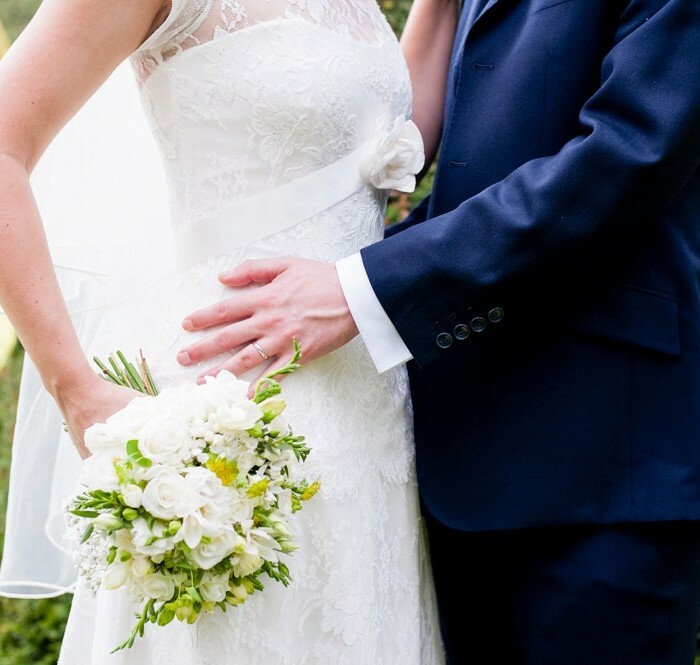 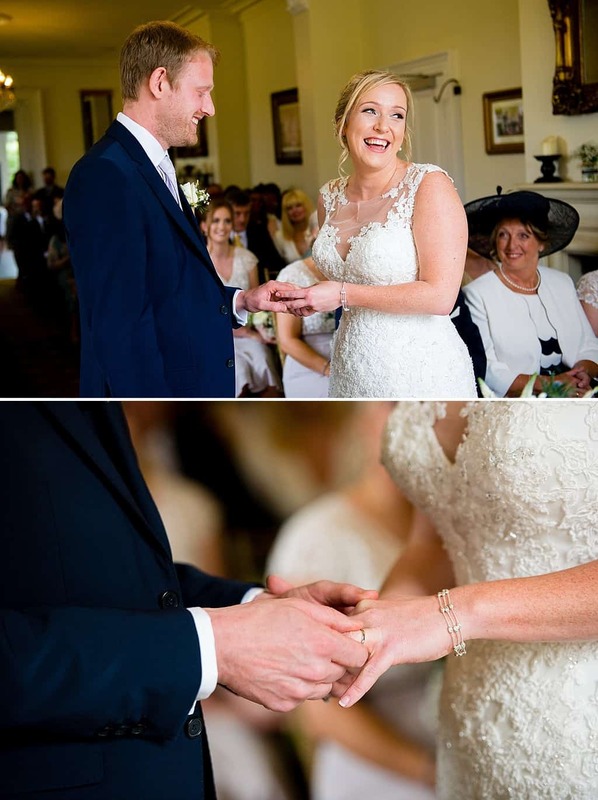 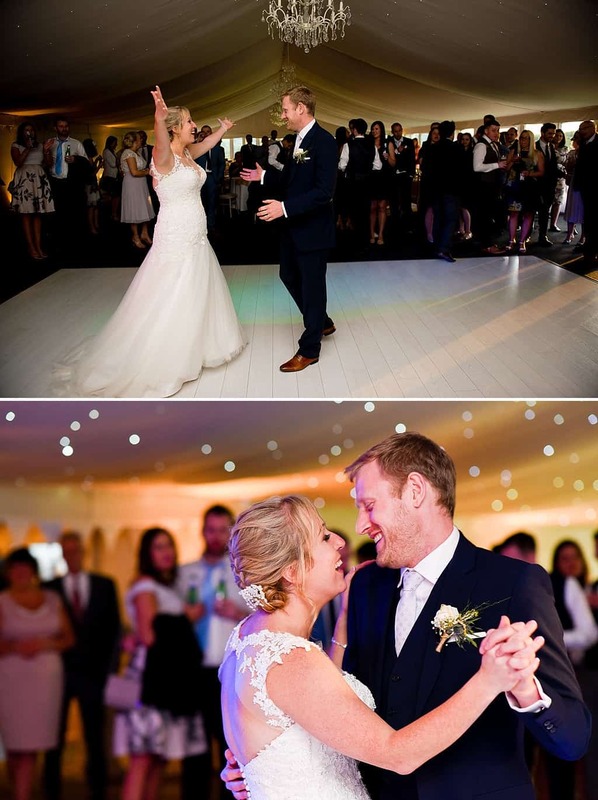 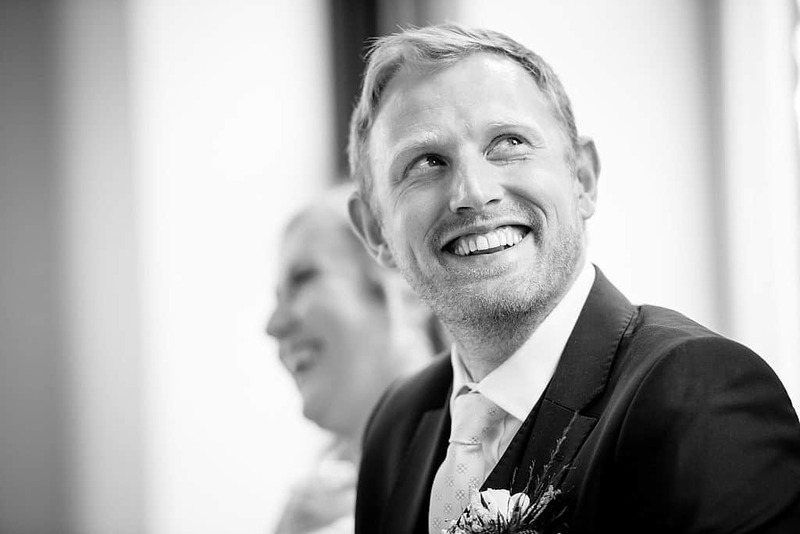 Their wedding day at Shottle Hall was filled with lots of lovely personal touches and moments, which really help to make a wedding that little bit more special. 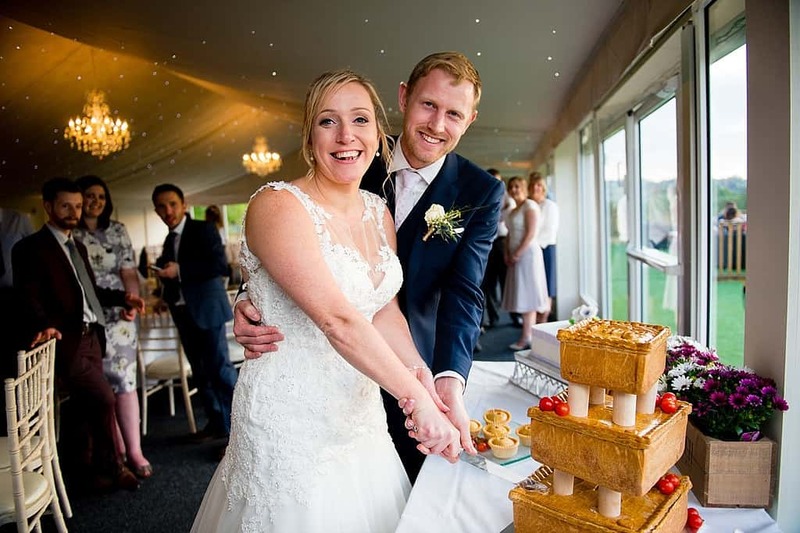 From the pork pie wedding cake to their vintage bicycle theme. 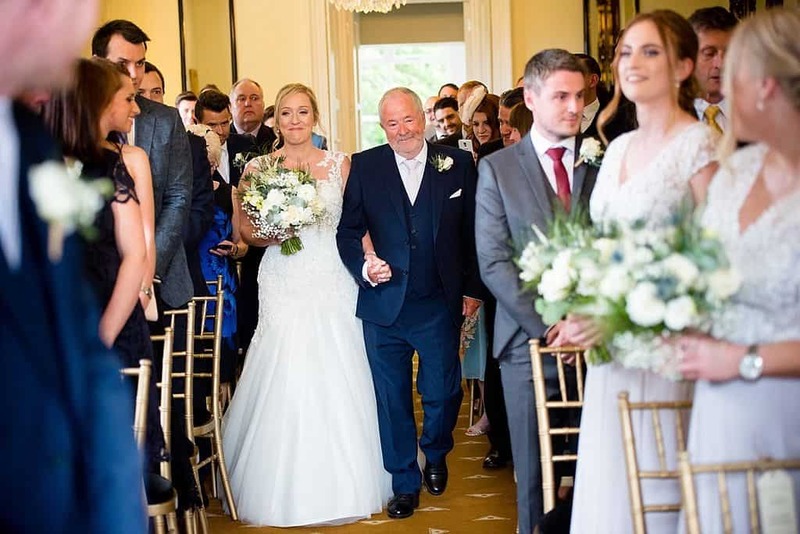 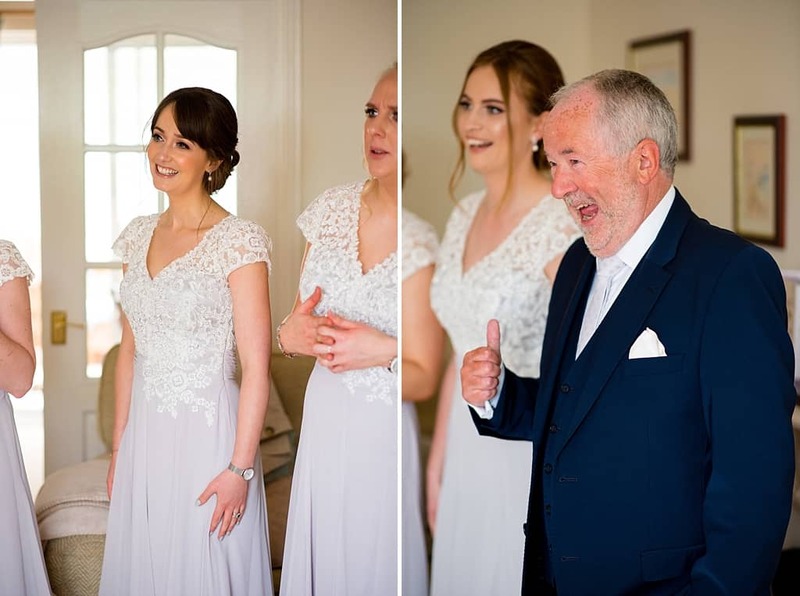 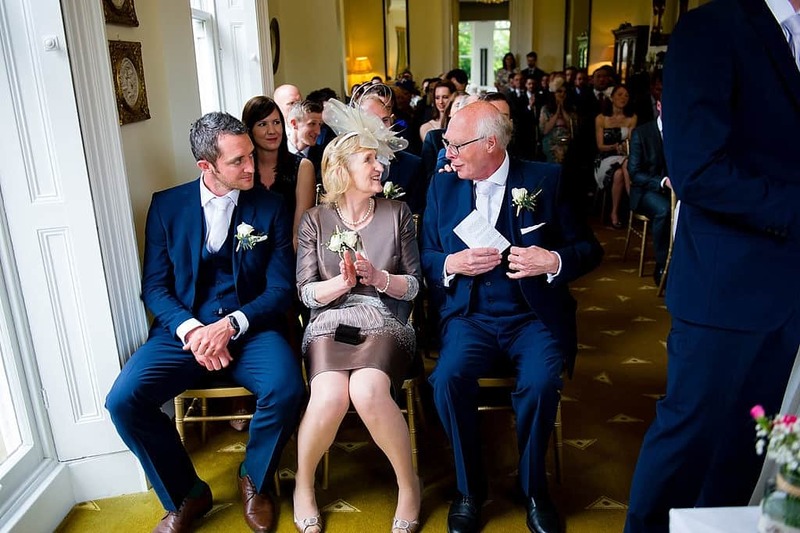 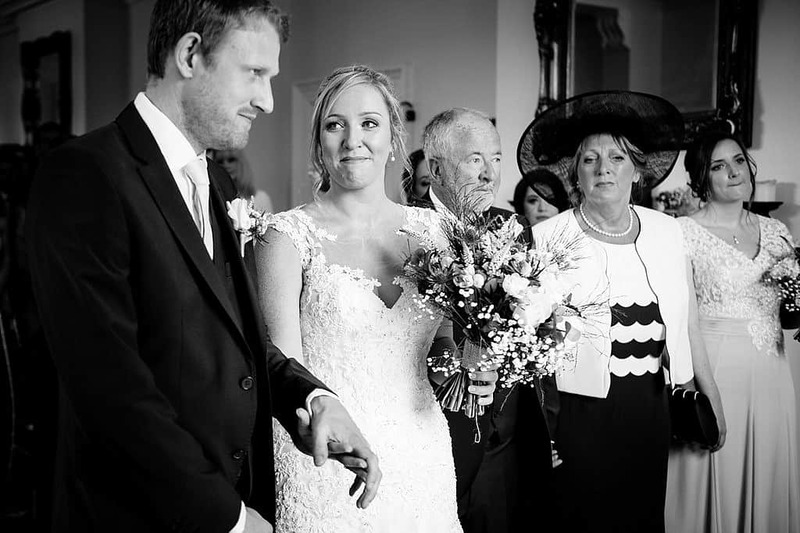 When Laura’s father tears fell as he saw his beautiful daughter enter the room as a bride for the first time, I could tell it was going an emotion filled and wonderful day. 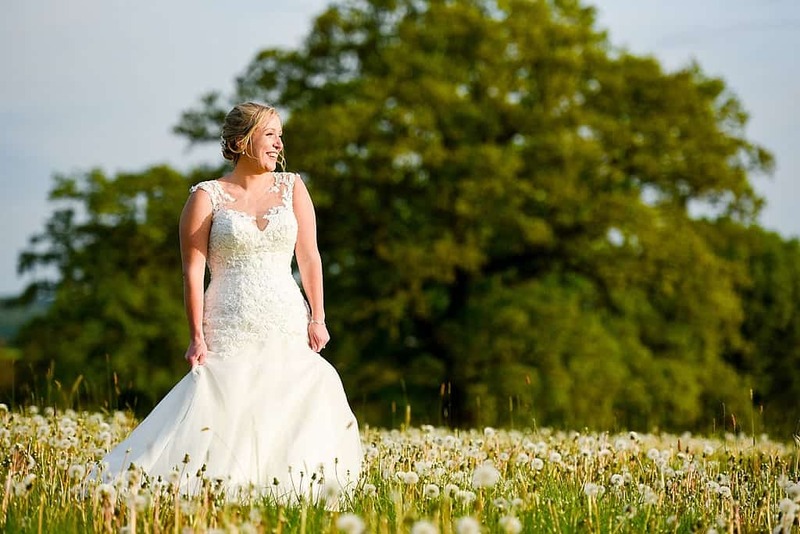 Although I’ve been a photographer in Nottingham and Derbyshire for years, this was the first time I’d shot at Shottle Hall, just on the edge of the Peak District National Park it forms part of the famous Chatsworth Estate. 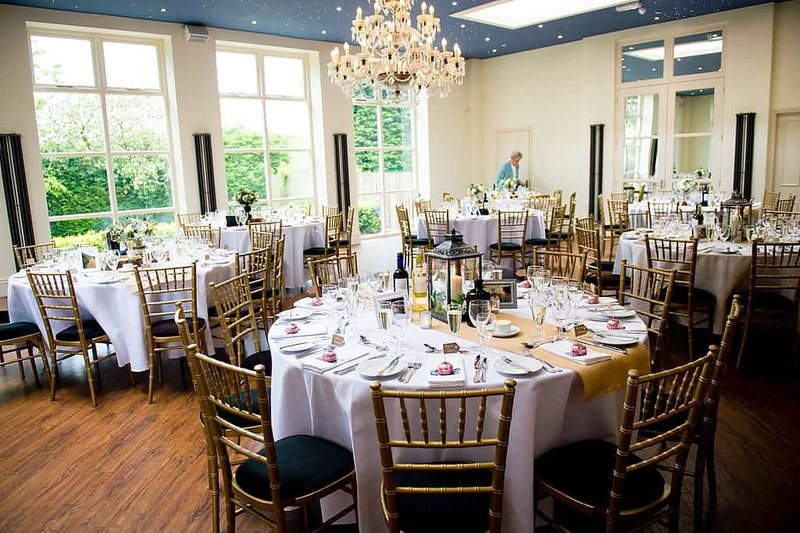 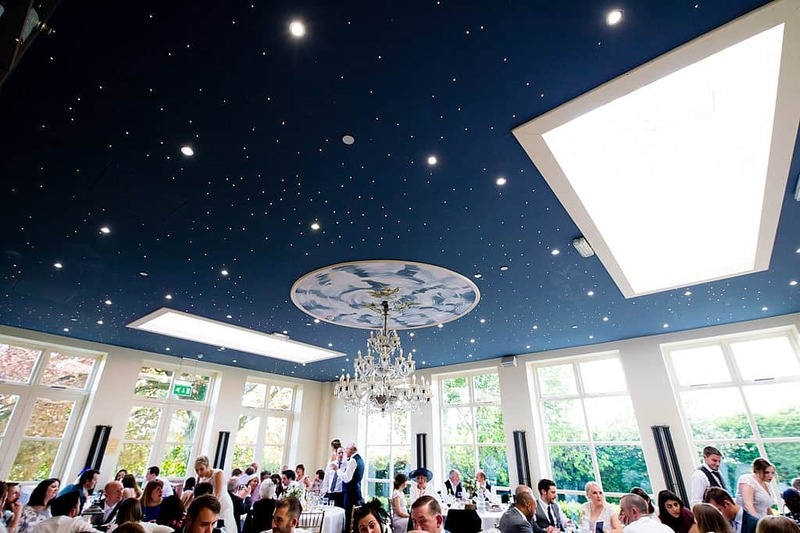 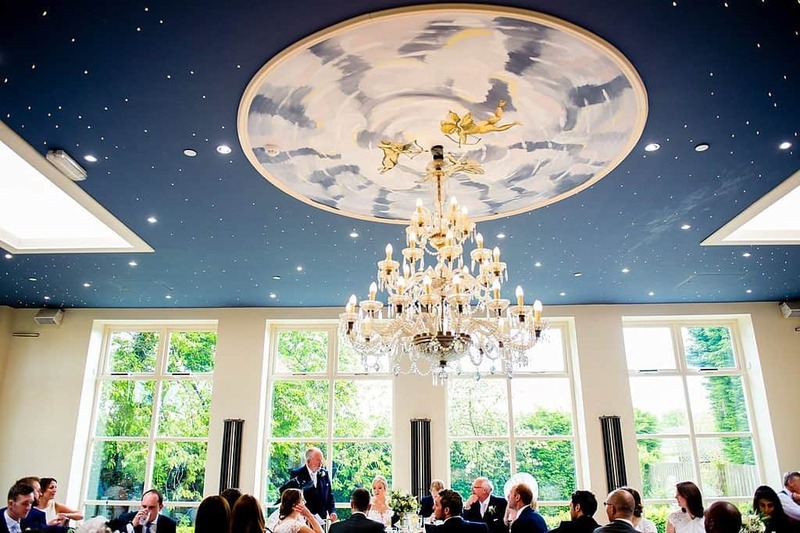 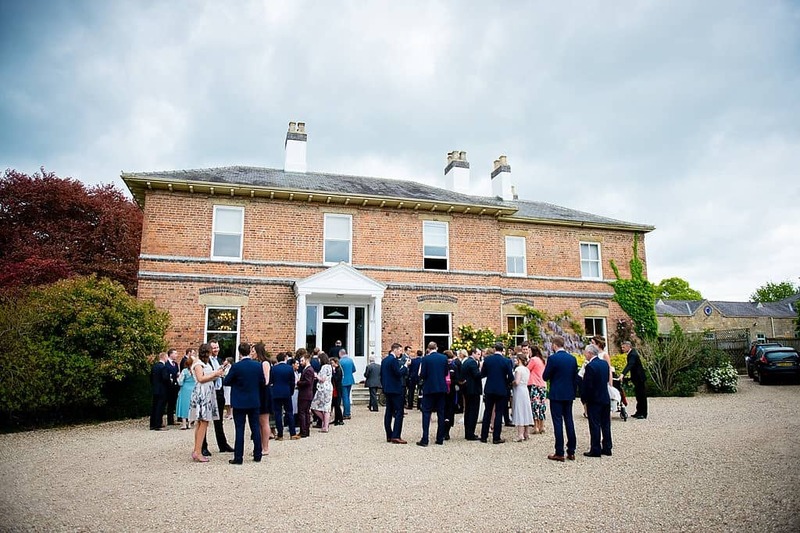 The venue is a gorgeous mix of classic and contemporary, coupled with Steve & Laura’s personal touches made it the perfect setting. 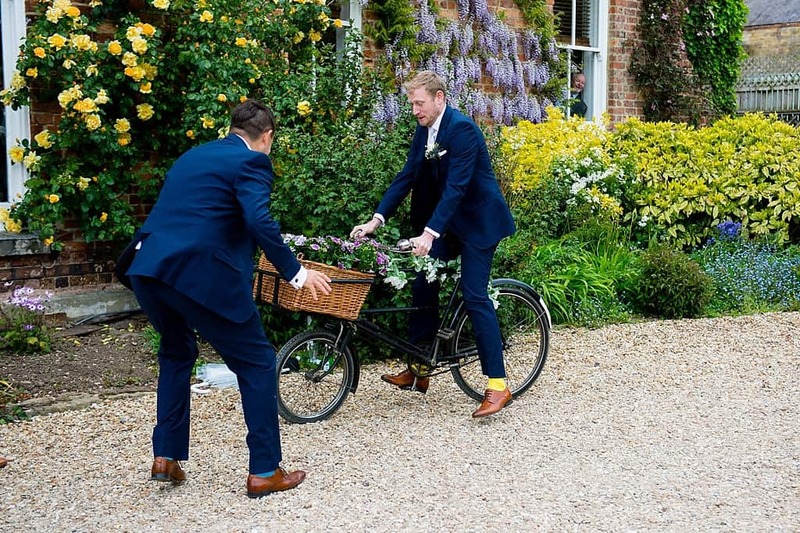 It’s well known amongst their friends and family that this couple love cycling with a passion. 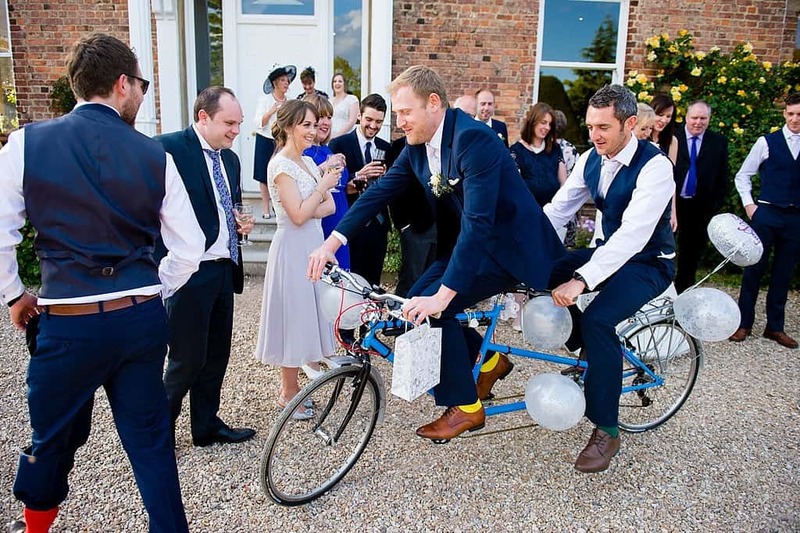 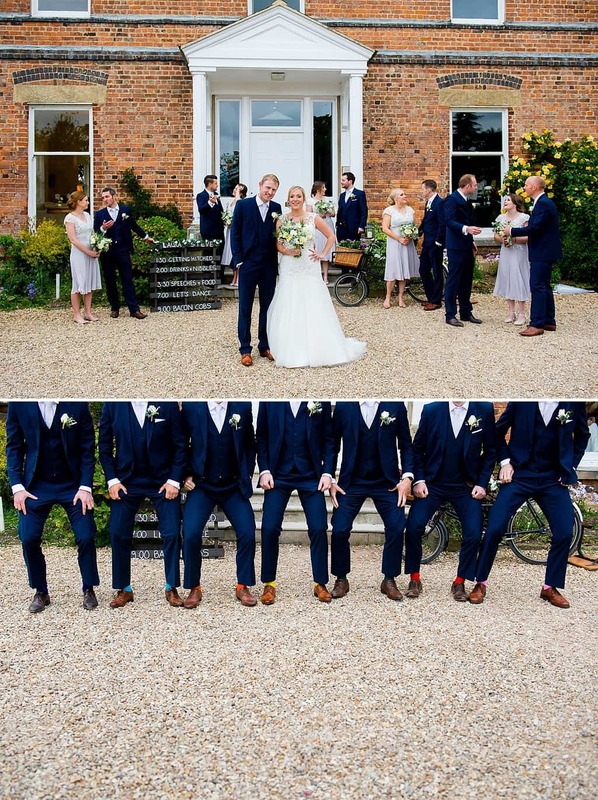 And what better wedding gift is a tandem bike! 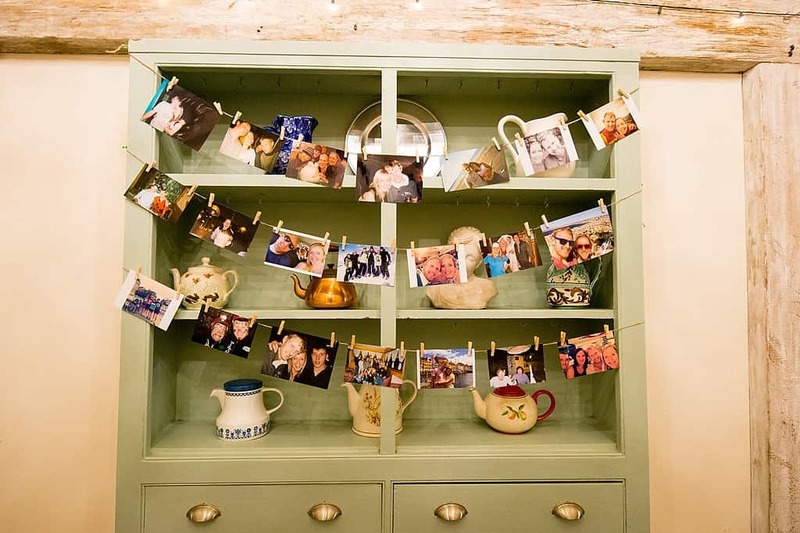 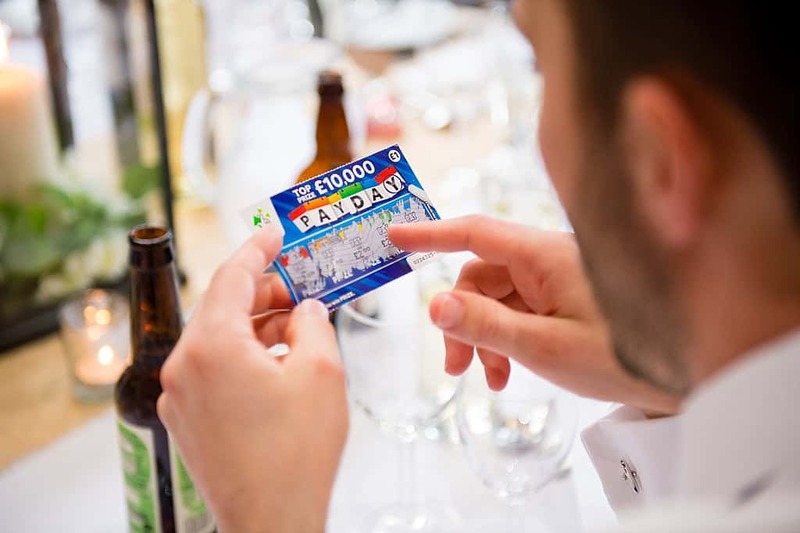 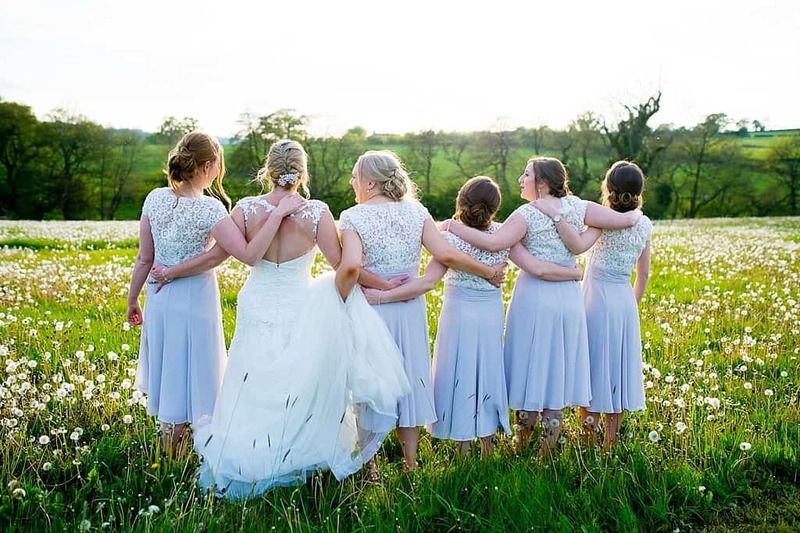 Their friends surprised them on the day with this amazing gift, which of course everyone had to have a go on – apart Laura who kept her dignity in tact! 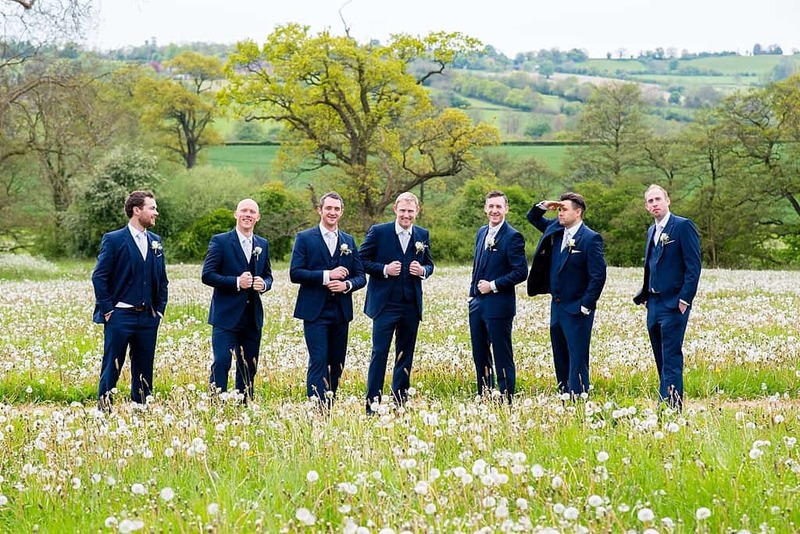 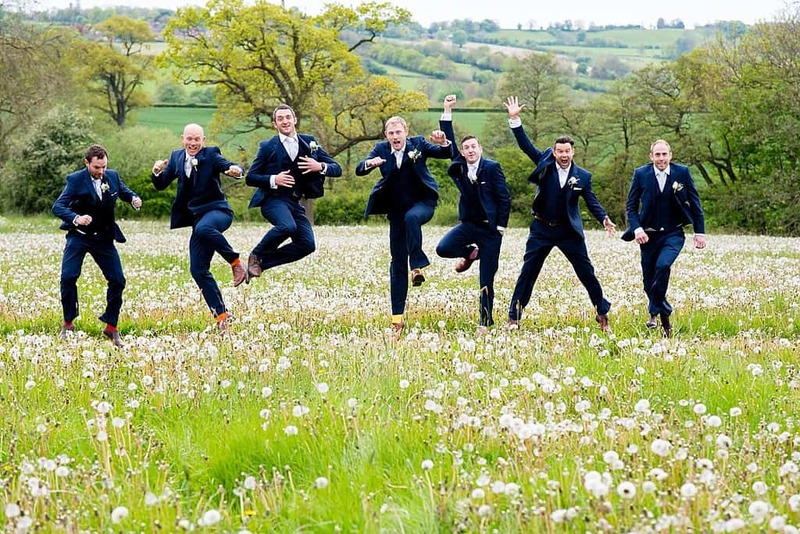 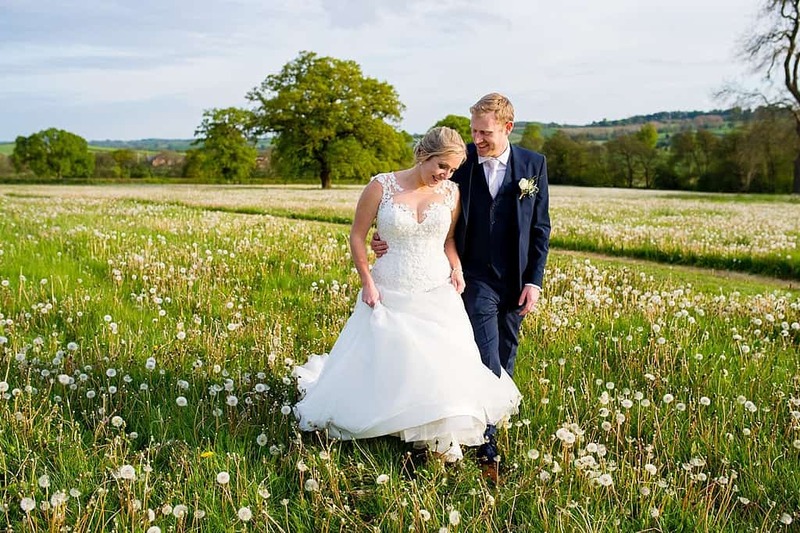 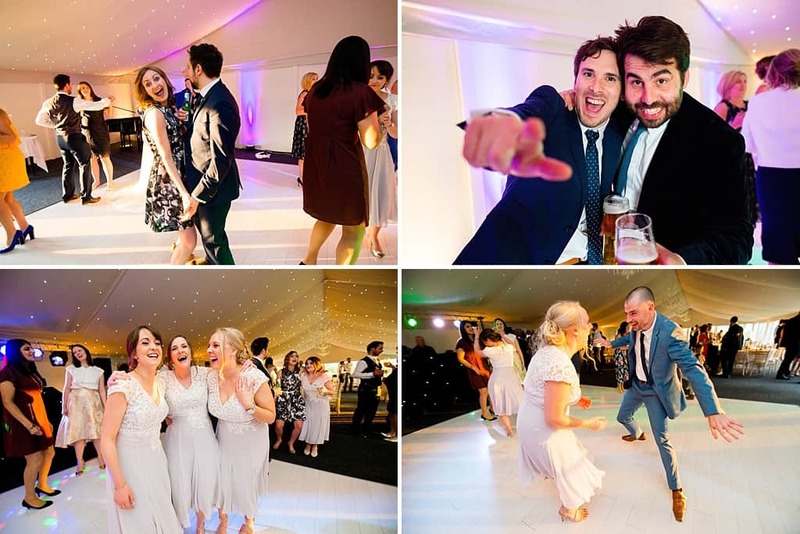 Post meal and of course wine, we explored the grounds of Shottle Hall and found a beautiful dandelion field, with the brides and grooms party in tow we got some great photographs as we saw the last of the sun in for the evening.